Worldwide, kidney cancer is one of the 10 most common cancers in both men and women. The American Cancer Society estimated that 63,990 new cases of kidney cancer would be diagnosed in the US in 2017. Kidney tumors can be either benign (non-cancerous) or malignant (cancerous) and since they tend to grow quickly without any specific symptoms, they are usually removed before any diagnostic biopsy is done. 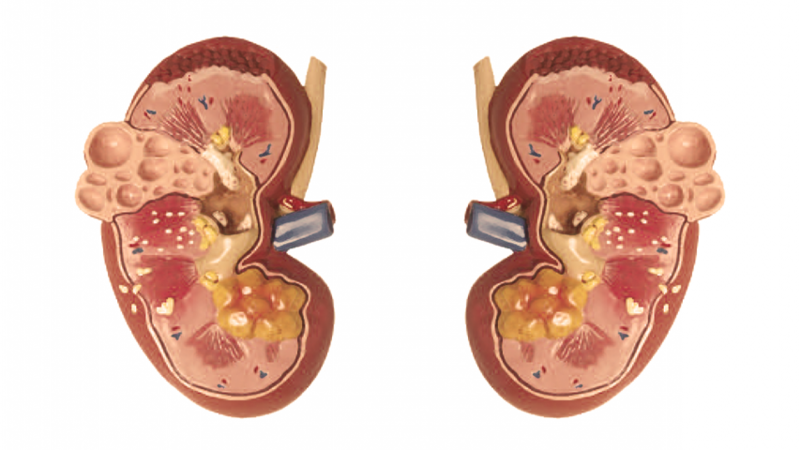 Men are twice as likely as women to develop kidney cancer. Common risk factors for kidney cancer include smoking, obesity, and exposure to chemicals such as benzene, asbestos, and certain pesticides. Being African American, having a family history of hypertension, lymphoma or kidney cancer, as well as certain genetic conditions further increase the risk of developing kidney cancer. There are different types of cells that cause kidney cancer. However, renal cell carcinoma (RCC) is the most common cell type and it is an aggressive form of cancer. Except for blood in the urine, other symptoms such as abdominal, back or flank pain, weight loss, and abnormal blood counts, are vague signs and symptoms that can delay correct diagnosis. In the meantime, the cancer cells spread (metastasize) by breaking away from the tumor and traveling through lymph vessels to nearby lymph nodes or through blood vessels to the lungs, bones, or liver. Due to the lack of specific symptoms, 20-30% of patients already have metastatic cancer at the time of diagnosis which gives them only a 60% chance of five-year survival. In a recent publication from the Dr. Rath Research Institute, we investigated the effect of a synergistic combination of micronutrients on inducing ‘suicide’ in kidney cancer cells (apoptosis) 1. Apoptosis is programmed cell death. Our results indicate that the micronutrients were successfully able to induce apoptosis in more than 90% of cancer cells, while preserving the healthy cells. This selective destruction of cancer cells was also associated with the preservation of healthy cells. 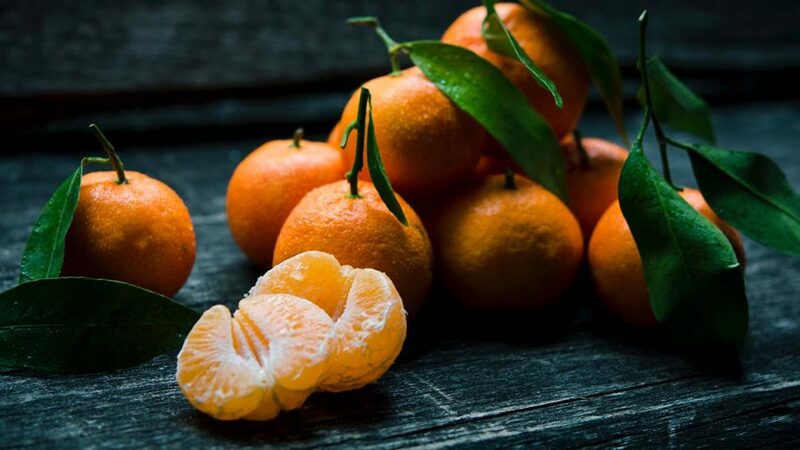 In our previous research, we have shown that a specific mixture of micronutrients that includes vitamin C, lysine, proline, and green tea extract, can block the collagen-degrading enzymes known as matrix metalloproteinases (MMPs).2 The MMP enzymes are essential for cancer to spread. During the early phases of cancer development, the body tries to produce internal tissue inhibitors of the MMP enzymes (TIMPs) to slow down cancer spread. We observed that the micronutrient combination helped to increase the production of TIMPs, further blocking the spread of kidney cancer. Similar to MMPs, another group of enzymes—urokinase plasminogen activator (uPA)—also plays a key role in the spread of cancer. We reported that the micronutrient combination inhibited the secretion of uPA enzymes even when applied at very low doses. Since kidney cancers are usually quite advanced at the time of diagnosis, the most common conventional treatment options are removal of the entire kidney, followed by chemotherapy and radiation, all of which are associated with severe side effects. However, RCC is especially difficult to treat because it can become resistant to the conventionally used regimens. Our studies indicate that micronutrients may help in the natural control of cancer progression by acting on different levels such as blocking enzymes that facilitate metastasis and cancer spread (MMPs and uPA), increasing natural inhibitors, and inducing natural death of kidney cancer cells. Roomi, MW et al., Oncol Rep. 2006 Nov;16(5):943-7.